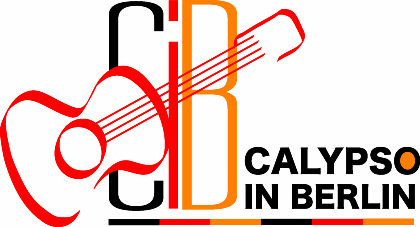 Calypso in Berlin is a collaborative project, which has as its primary objective the expansion of market access for Caribbean calypso music in the German and European market. 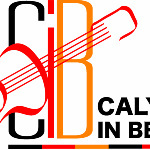 This will be achieved through artistic collaboration between calypso/soca artists from the Caribbean, in the first instance, Barbados and the Organisation of Eastern Caribbean States (OECS) with German-based calypso artists. 3. Educational activities on the European and Caribbean music markets, relevant business models and market entry strategies, distribution and marketing. The project is itself a collaborative effort between the Copyright Society of Composers, Authors and Publishers (COSCAP), the Eastern Caribbean Collective Organisation for Music Rights (ECCO) and musicians of the German-based group, Lord Mouse and the Kalypso Katz with technical assistance by Piranha Arts.